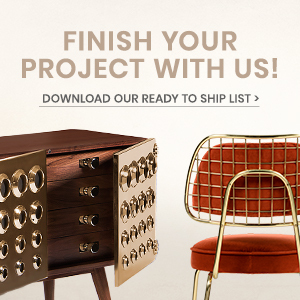 Palm Springs is one of those iconic locations where mid-century style shines the most. 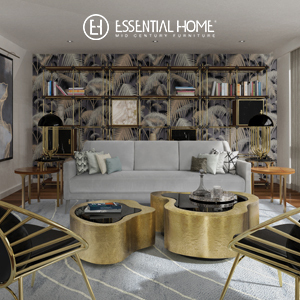 This timeless style is always present in design here and it’s one of our sources of inspiration, a place where dreams come true. 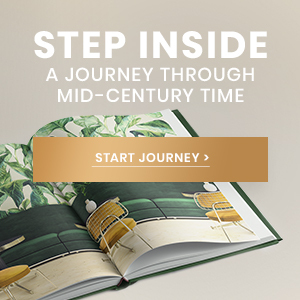 Today, we’re taking a look at 8 mid-century homes in Palm Springs that spark the design muse within us to come out. 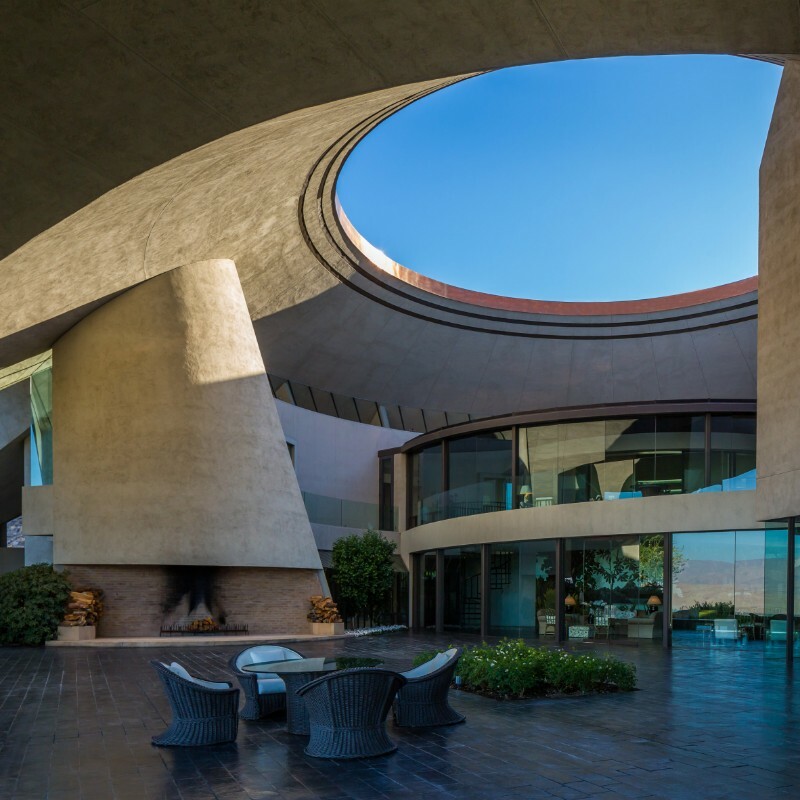 When comedian Bob Hope enlisted Lautner to design a home for him and his wife Dolores, the result was a massive volcano-esque structure complete with a crater-like hole in the roof. Iconic and grandiose, this home is the architect’s largest creation. 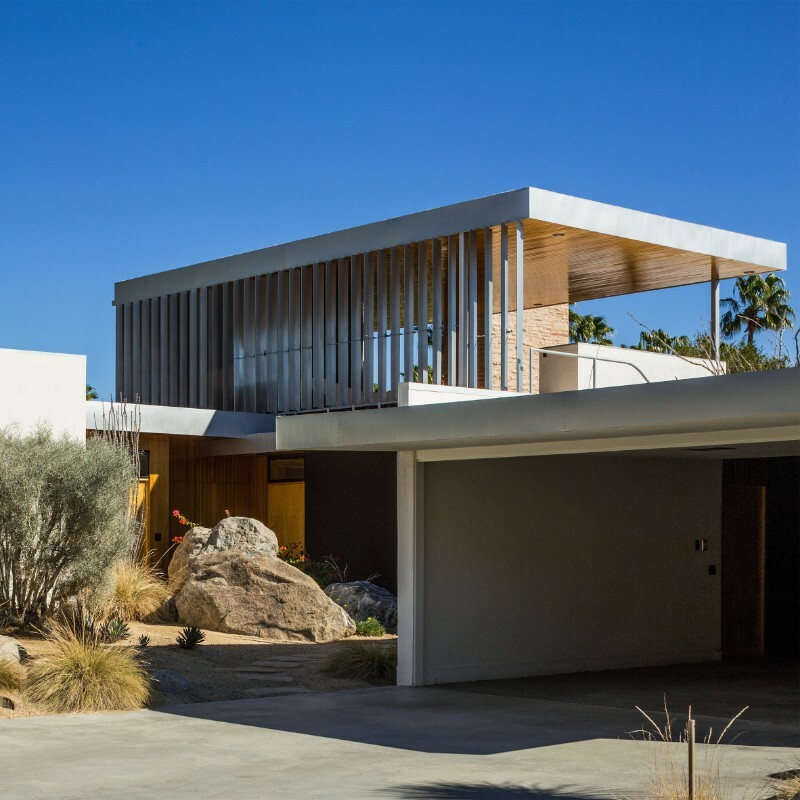 Considered one of the best examples of desert modernism, this house was designed by Neutra for department store tycoon Edgar J Kaufmann – who also commissioned Frank Lloyd Wright to build the iconic Fallingwater in Pennsylvania a decade earlier. It was once owned by Barry Manilow and it features five bedrooms and bathroom, organised in an cross shape with the living spaces at the center. 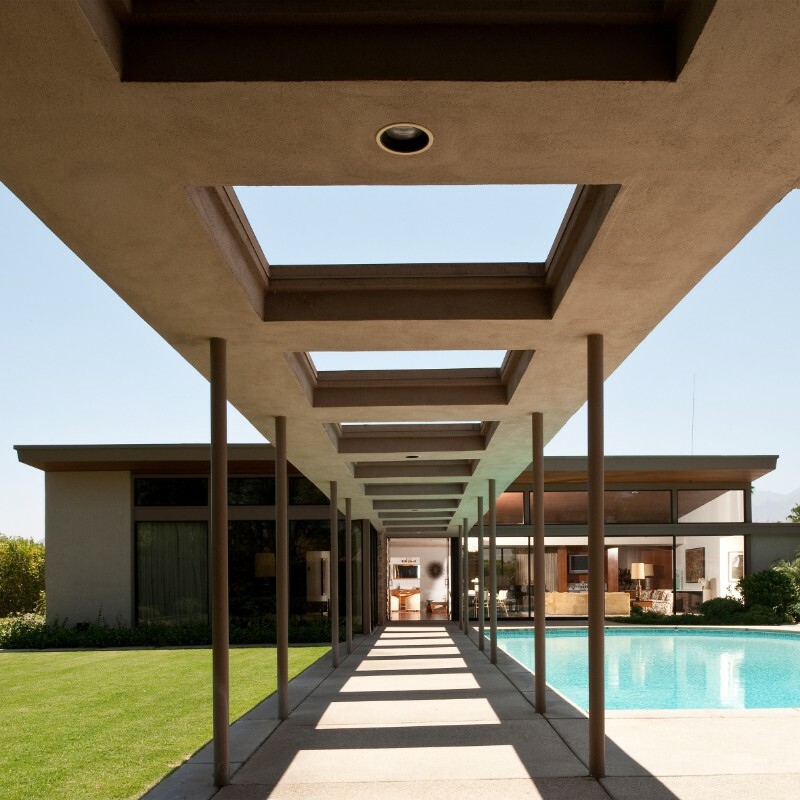 Frank Sinatra was the famous client for this estate, which was both the first home the singer commissioned for himself, and Williams’ first project. 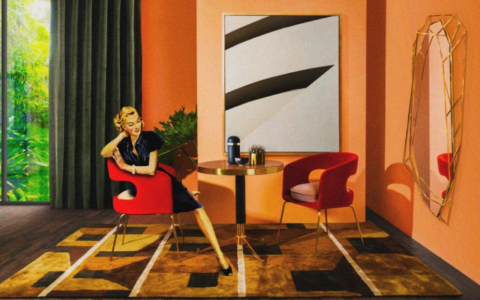 He didn’t disappoint, as this is one of the most beautiful mid-century homes we’ve seen. 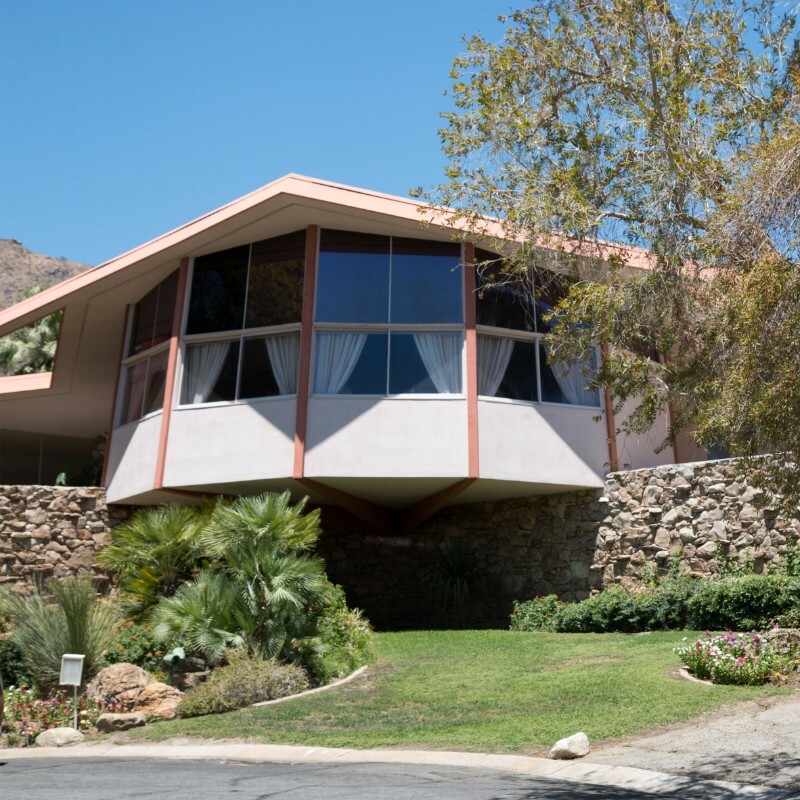 Named because it was the second house Frey designed for himself, this compact building perched high above Palm Springs served as both the architect’s home and studio for many years. It features a simple steel structure and sliding glass doors provide access to the outdoor spaces shaded by the overhanging roof. 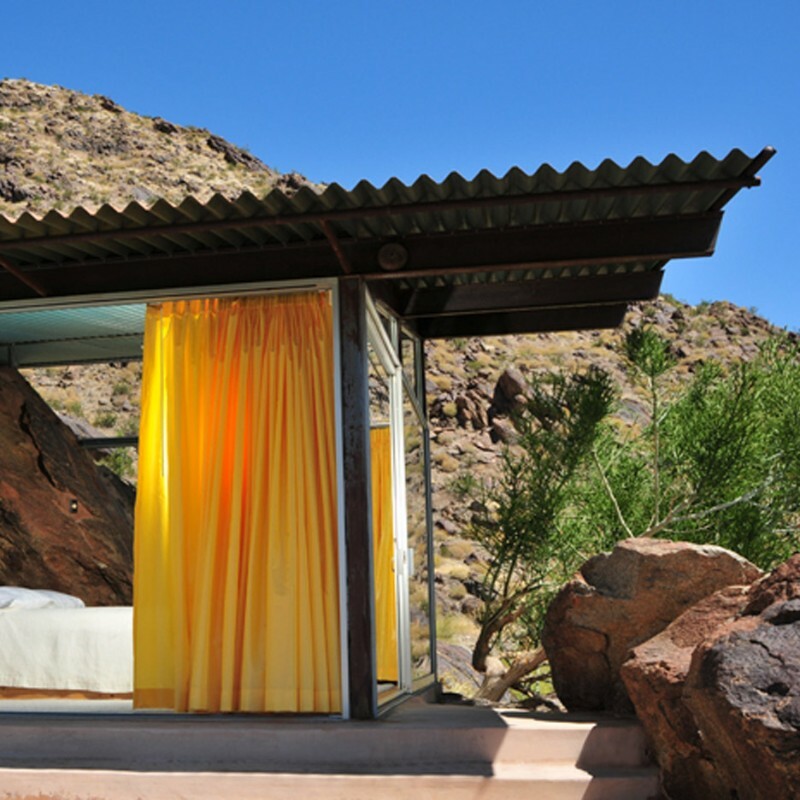 Wexler thought steel was the perfect building material for the desert because of its low cost and weather resistance. 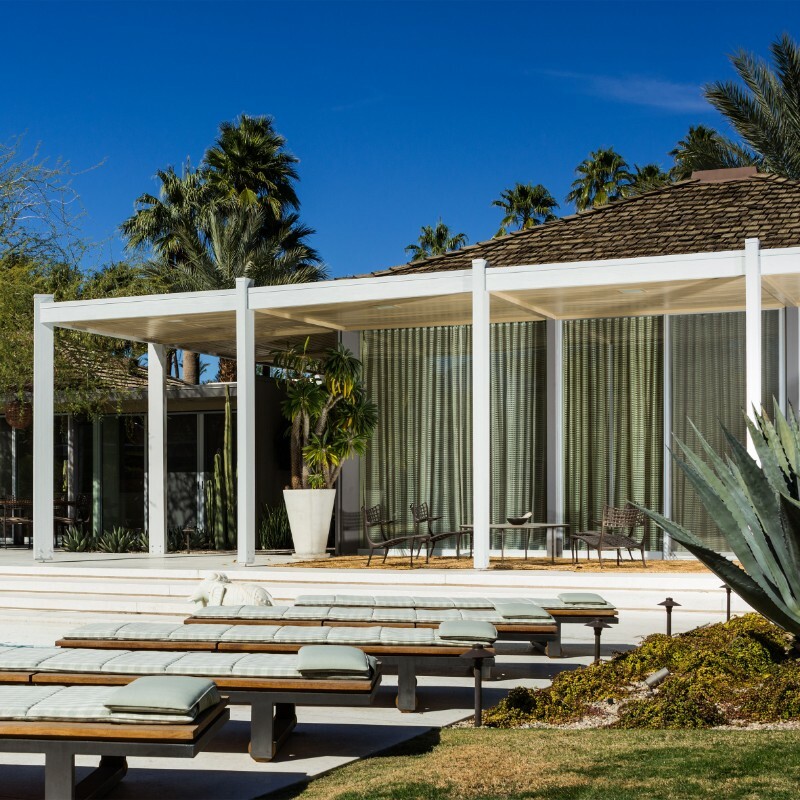 Of course, he wasn’t wrong, and so he built 40 prefabricated glass and steel houses for Palm Springs, but due to the rocketing price of his chosen material, only seven were completed. The homes took various forms – the most recognizable of which is a property with a sawtooth roof. They were restored in the 1990s. The Elrod House was featured in the 1971 James Bond movie “Diamonds are Forever”. 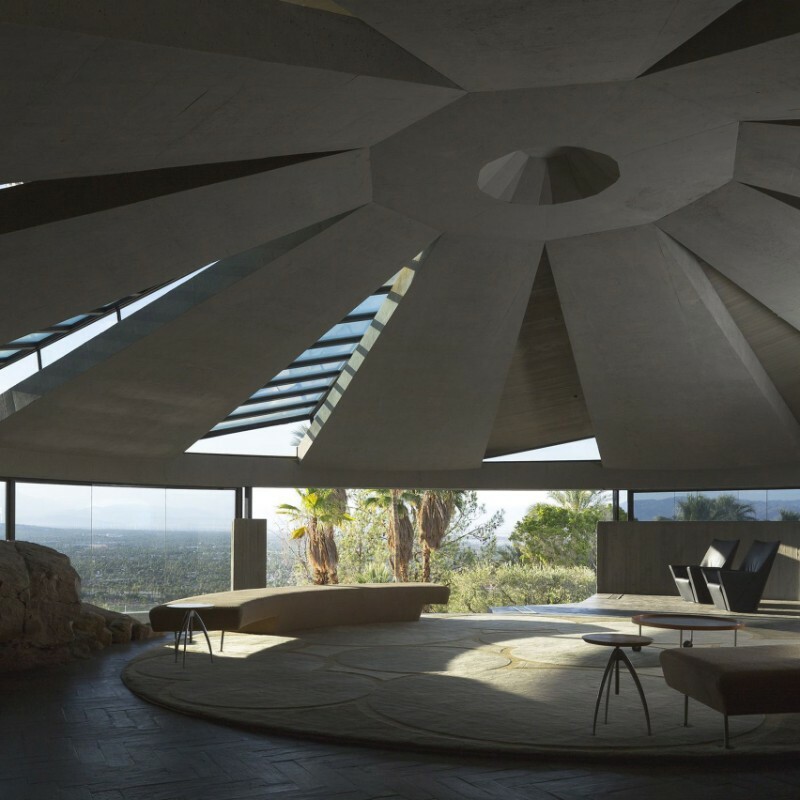 Built for interior designer Arthur Elrod, the home’s most recognizable feature is its huge conical concrete roof over the main living area, completely a wow factor that was made for the best design and architecture lovers to appreciate. It also features a panoramic view of the city below that gives it a much more luxurious look. 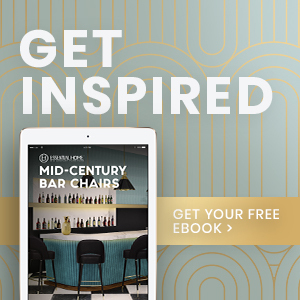 For millionaire socialite James Logan Abernathy, Cody created this pavilion-style home for hosting lavish parties. 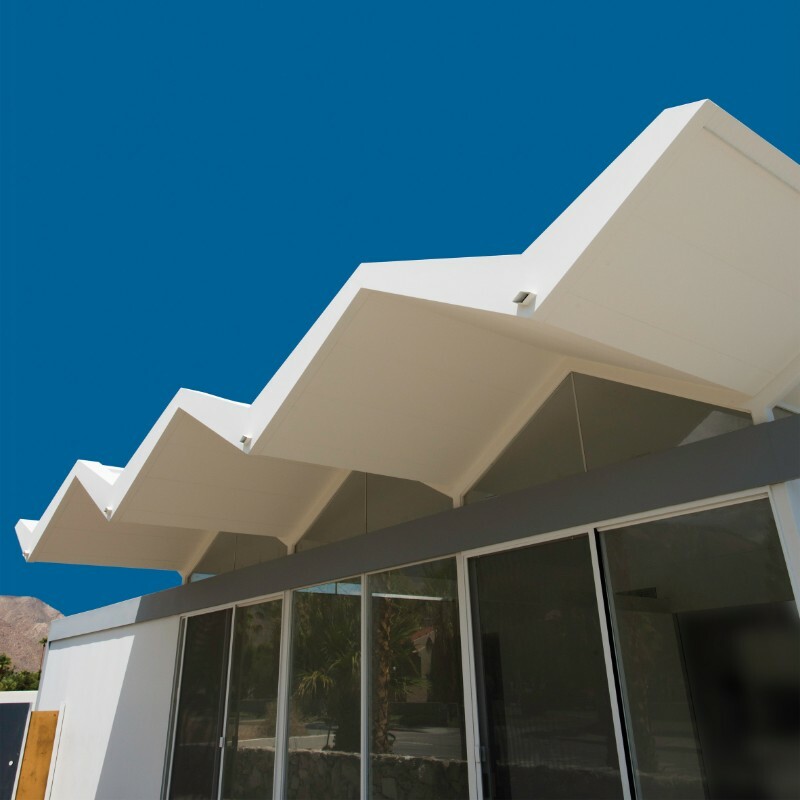 In our opinion, a flatter roof would give it a more mid-century vibe but we’re already more than happy with this incredible design. Elvis and Priscilla Presley spent their honeymoon in this residence, which was conceived by Palmer and Krisel as an experiment in modern living. 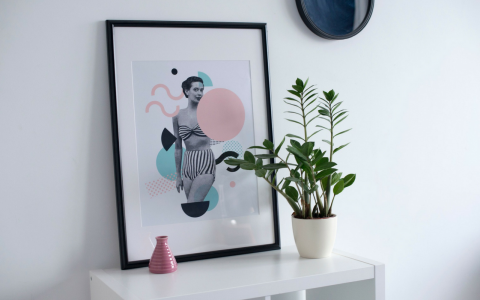 It features a clear mid-century vibe in its shapes and lines that we simply can’t get over, especially with its’s beautiful layout with 3 concentric circular level under a large batwing-style roof. It was one of a series commissioned by developer Robert Alexander, who liked the property so much that he moved in.